We are a week out from Halloween and the trick-or-treaters are getting antsy. They’ve got their costumes prepped, pillowcases ready to collect some candy, and are already plotting just how much they can get away with eating before mom and dad swoop in to ruin the fun. Now that they’re ready, can you say the same for your home? 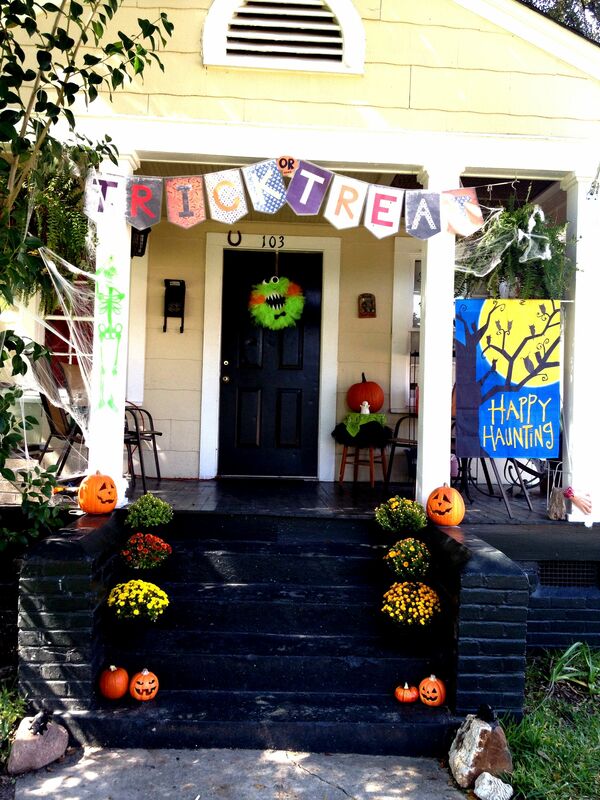 As a homeowner, it is up to you to have your home ready to go for when the trick-or-treaters arrive. Property defects, negligence and environmental hazards are the most common causes of injury occurring on private property. Premises liability holds owners and residents responsible for those injuries. If someone is hurt while on your property, the claim will first be processed through your homeowners/liability insurance. Unfortunately, many claims are not covered in their entirety by your insurance; instead, you are held financially responsible for any remaining expense outside of the liability limits. If you are planning on hosting a party or passing out candy this year, then it is important that you prep your home for the influx of visitors. Safety starts at first sight, which means that your guests need to be able to see. Make sure that all walkways and porches are well lit, and allow for trick-or-treaters to identify any potential hazards. Getting your yard cleaned up is also important, even if you are not anticipating anyone to go trooping through the lawn. Pick up any tools or yard debris and ensure that your pets are either properly secured or locked away in the house. All candy you pass out should be factory-wrapped in its original container. If something appears out of the ordinary it is best to dispose of that piece and not risk a potential health hazard. There should be no open flames on Halloween. So many costumes are loose or ill fitting and flammable; it’s best not to tempt fate. For more information on Homeowners Insurance this Halloween contact Texan Insurance!